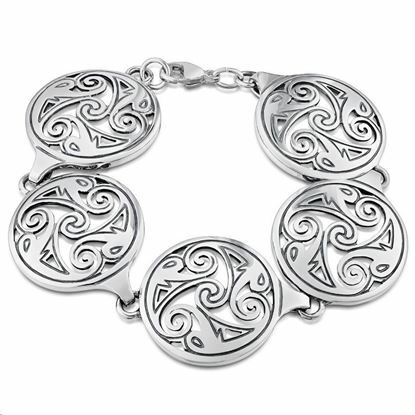 The Birsay Disc collection was the first design I made when we started the business back in 1993. 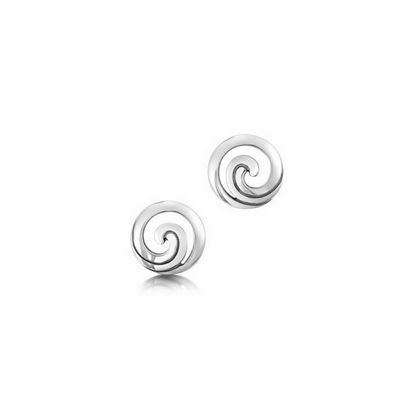 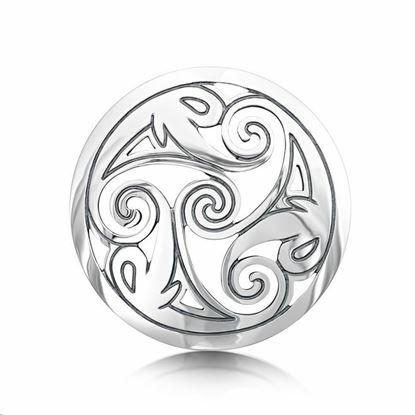 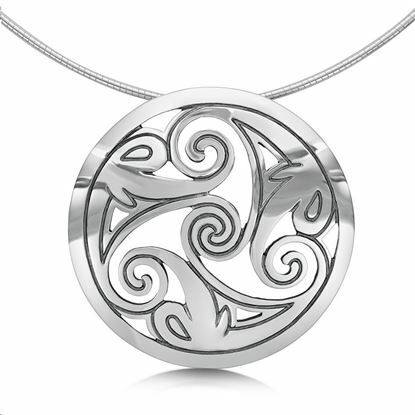 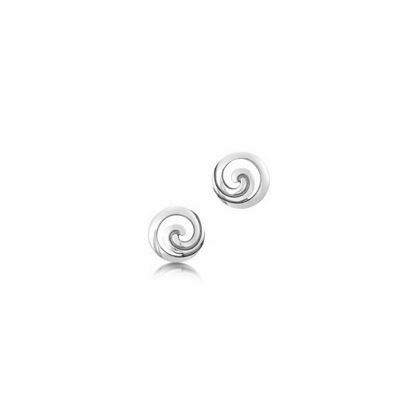 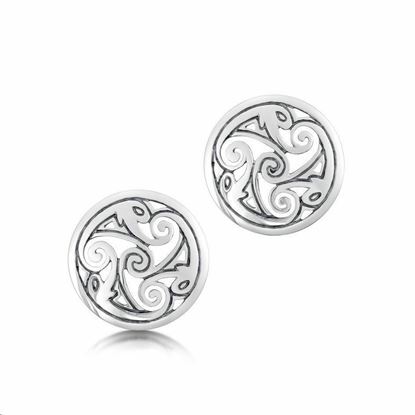 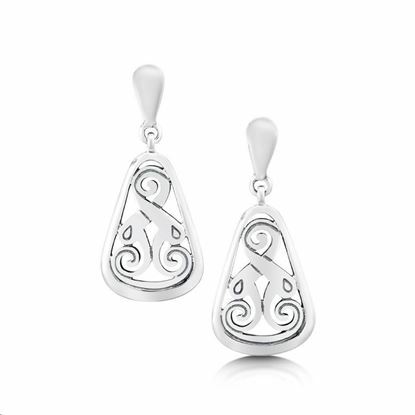 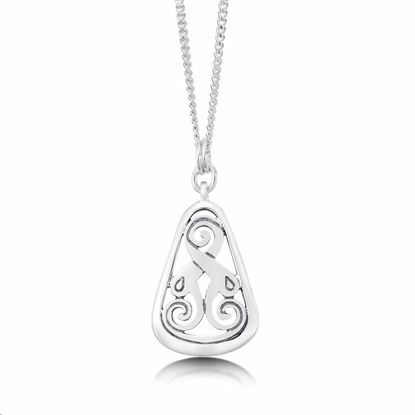 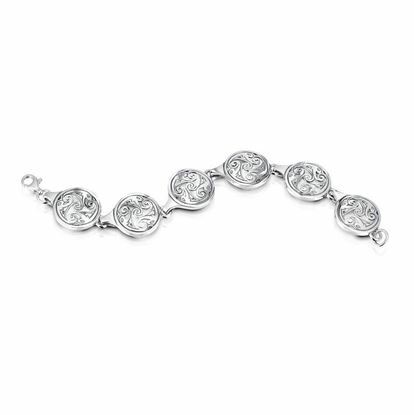 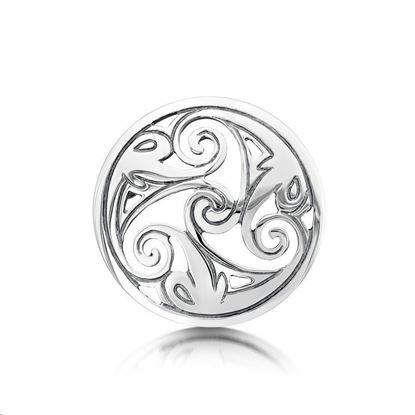 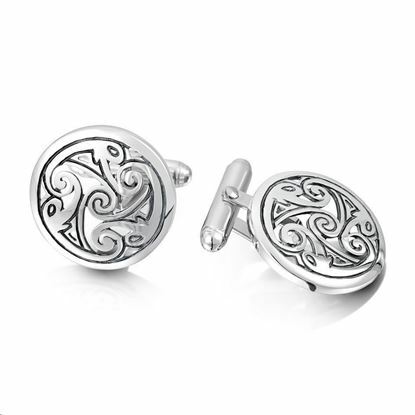 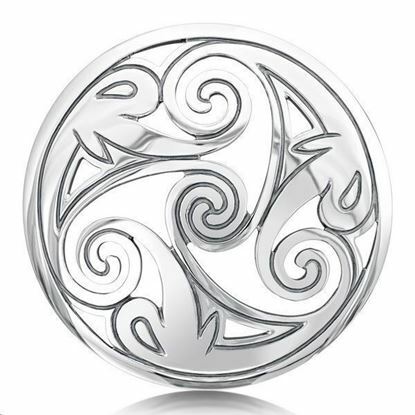 It is a timeless classic design inspired by a small lead disc found at the Brough of Birsay in Orkney. 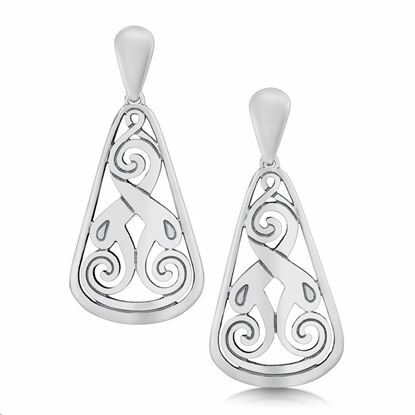 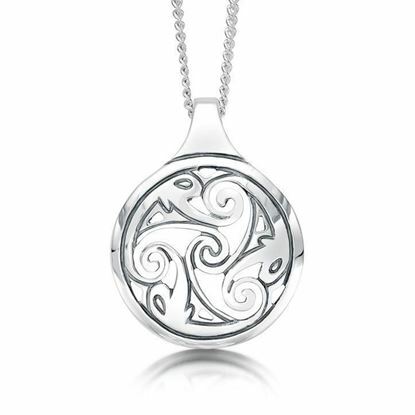 To me the shapes suggest a triskele of porpoise-like figures swirling around in sea form spirals; this interprets handsomely into a powerful collection of jewellery.